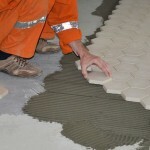 The traditional way of tile construction is based on the preparation of the concrete bottom or on the newly harvested cement screed, using adhesives to bond the tiles to the concrete bottom. This process is the most time consuming and requires a considerable amount of time by making the most of the operations manually. However, this method is also the most reliable due to more rigorous quality control in small spaces. 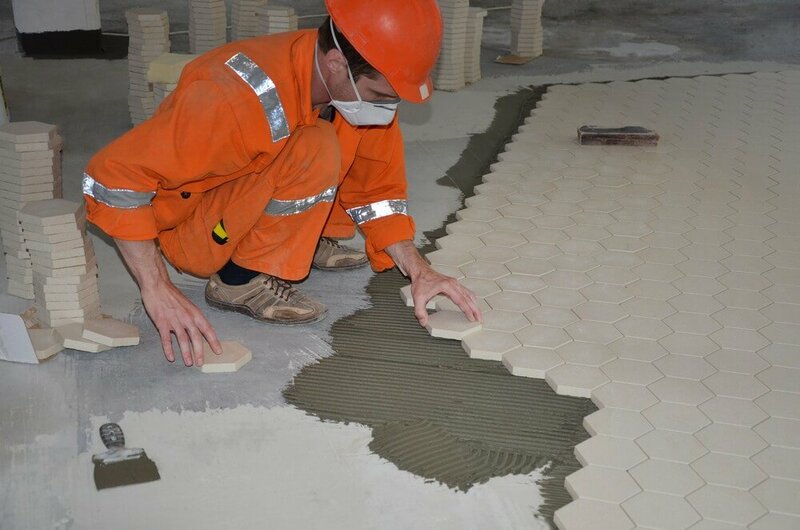 In the products we offer, we consider a more durable method that is ideal for production areas of the food industry, chemical, pharmaceutical, automotive and others. 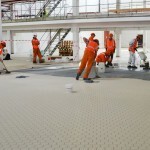 The method is based primarily on the principle of constructing floors that are resistant to high physical and mechanical loads, to aggressive acid environments, to pollution and temperature extremes, from low negative to high positive. For many years, our company specializes in it. 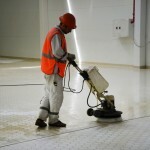 We work with materials from unique foreign producers, to achieve the best results and provide the required chemical resistance of floors. 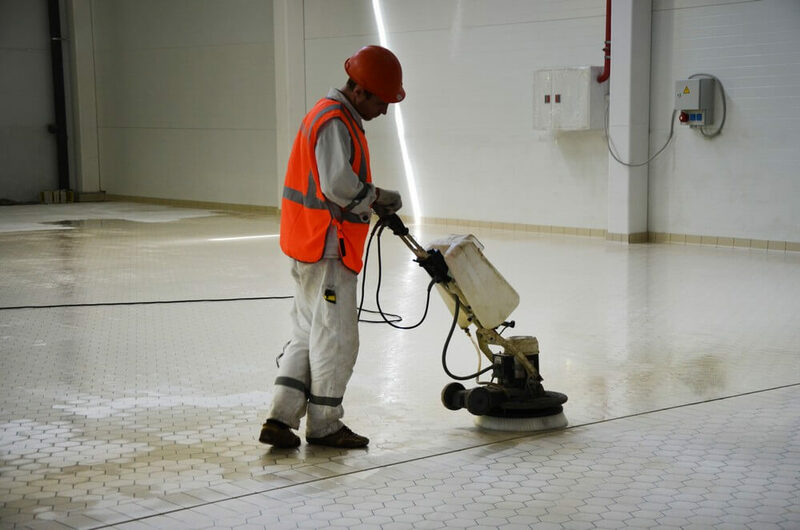 We provide reliable protection of the concrete bottom, from aggressive substances, the probable deformation and destruction. 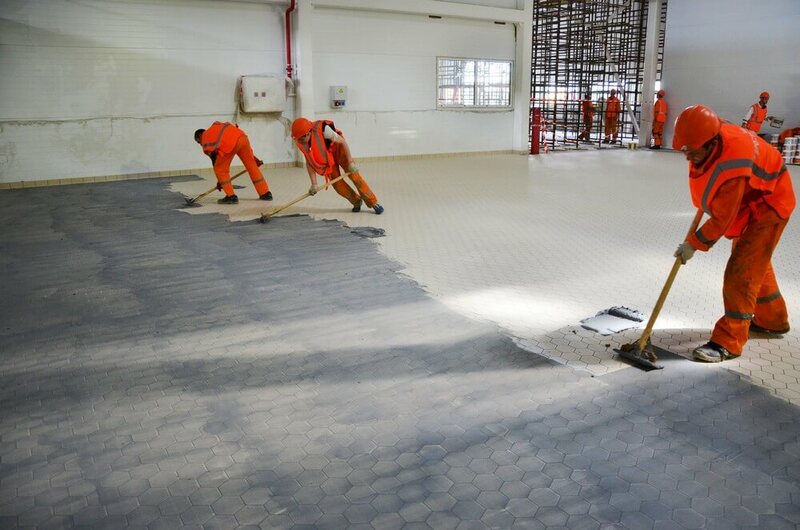 We recommend the complex works, starting with the concrete bottom, with reinforcement for industrial zones, with setting traps of drainage systems. 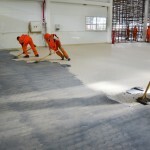 Using epoxies, we create a protection layer of the concrete bottom, which creates an additional barrier protection. 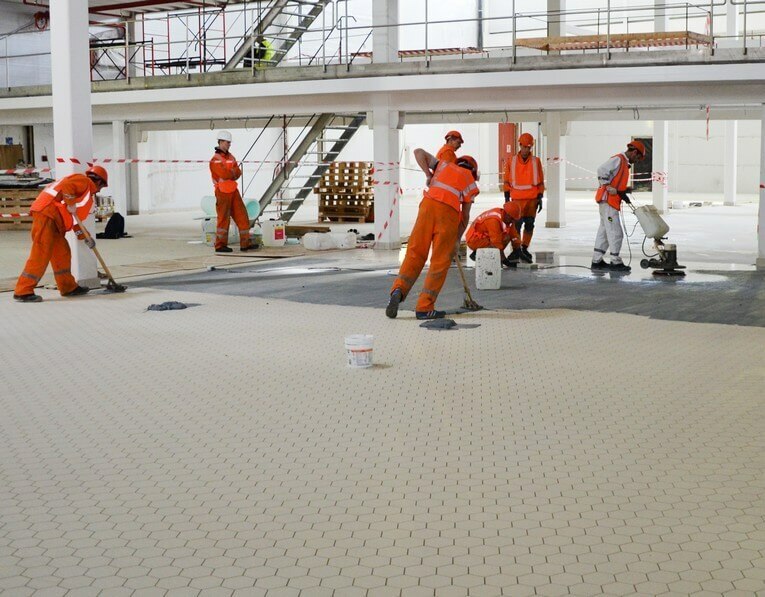 To ensure an adequate level of protection we use a high-strength, acid-floor cake, resistant to high loads, which meets all safety requirements. 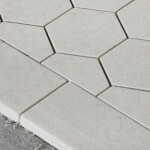 An additional important advantage is a highly aesthetic and truly modern architectural result. 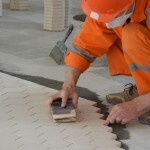 Choice of higher quality materials and services. A choice of our technology is your contribution to the long-term future of your company.